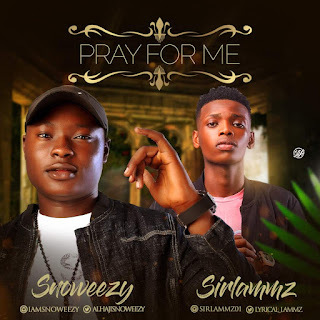 Taiwo Hassan Aderinoye (SNOWEEZY) teams up with Maleek Adekunle Salami (SIRLAMMZ) to dish out this amazing evergreen tune to their fans,PRAY FOR ME is dedicated to all the great mothers out there. And you already know,anytime this two talented artistes teams up together in a song,you should be ready to give your ears some amazing pleasures. 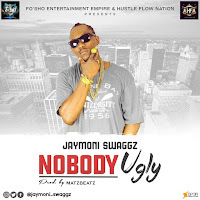 kindly download this evergreen tune and don't forget to share it round after listening.